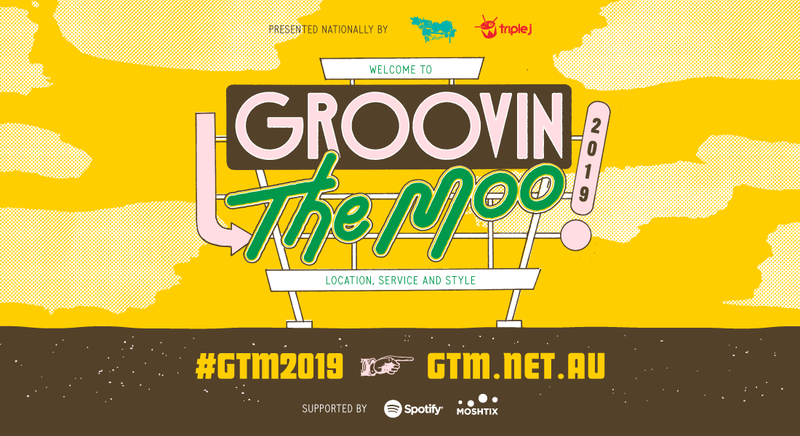 The Groovin the Moo crew have done it again! 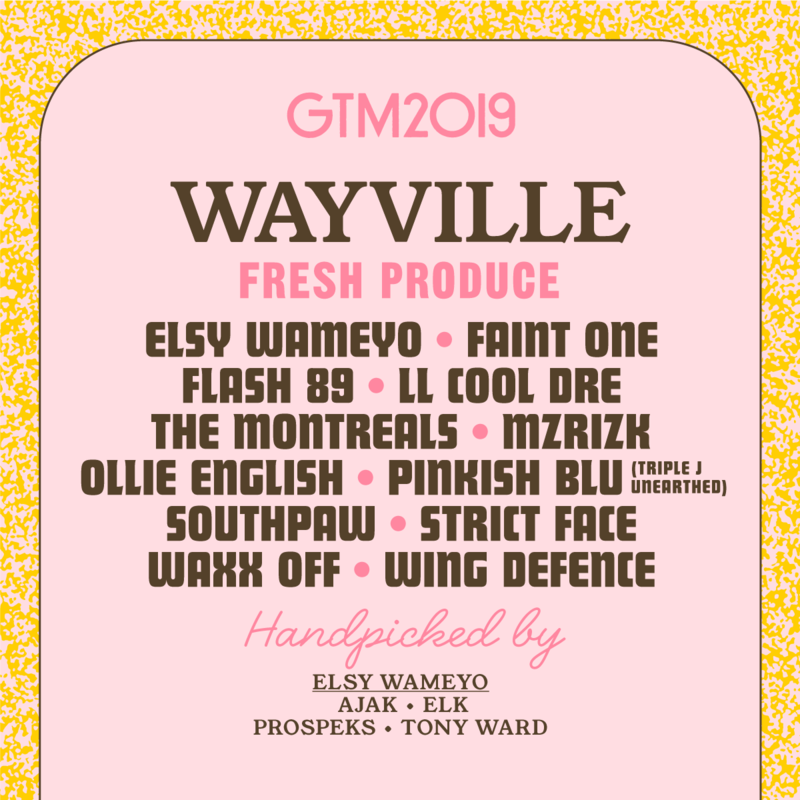 They've gone and dropped a brand new batch of Fresh Produce on our door to the sum of 100 extra local artists. 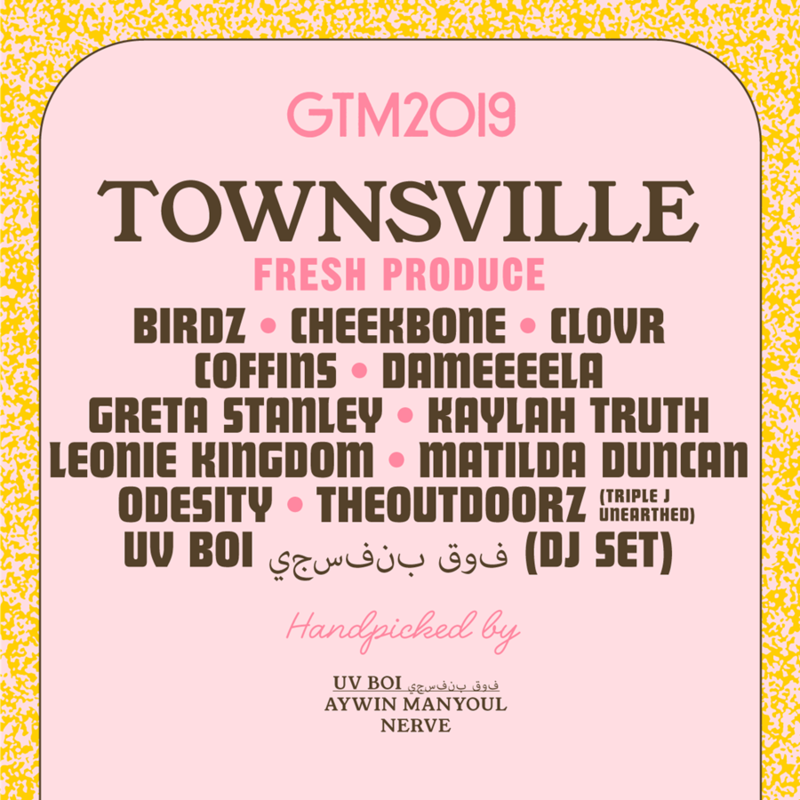 The new additions will be joining a star-studded lineup including the likes of Billie Eilish, Trophy Eyes, DMA's, Nick Murphy and Crooked Colours, just to name a few. 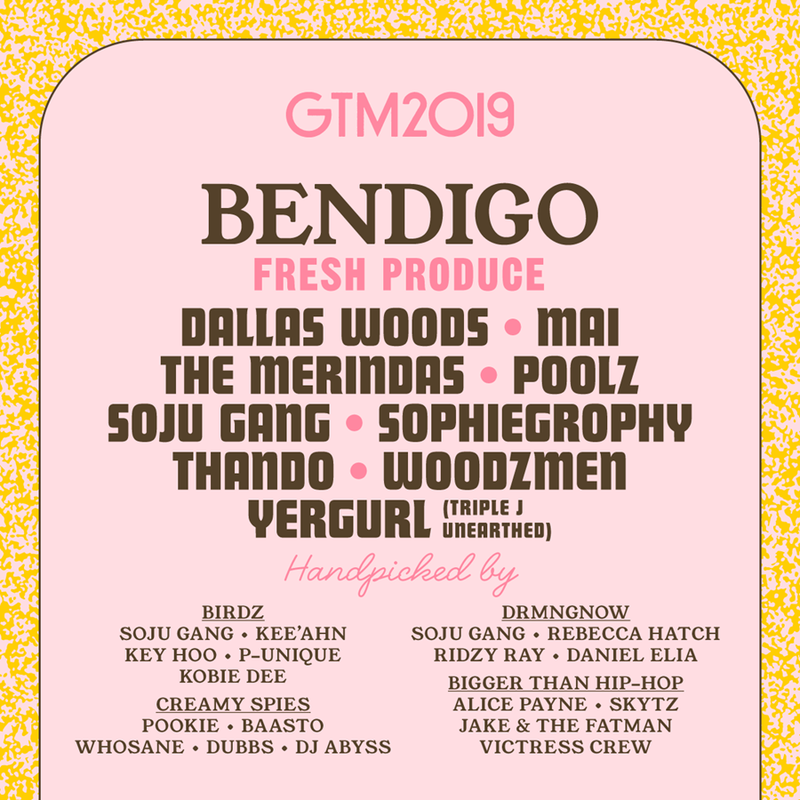 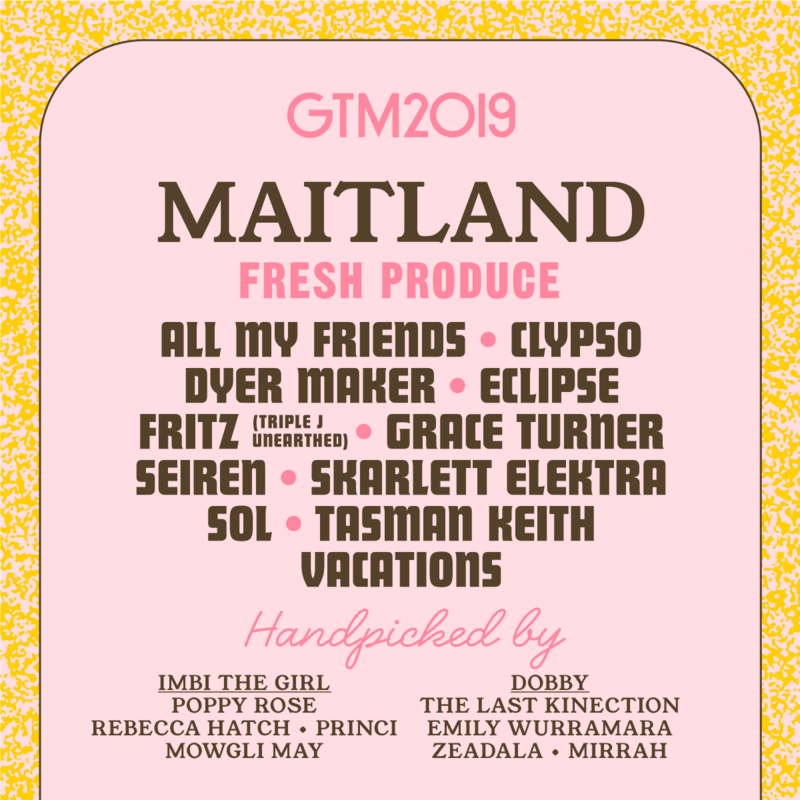 This year, Motel Groovin have also introduced a new element to the Fresh Produce lineup, with fave Groovin alumni also getting in on the action, handpicking their favourite artists from their home towns to feature on the bill. 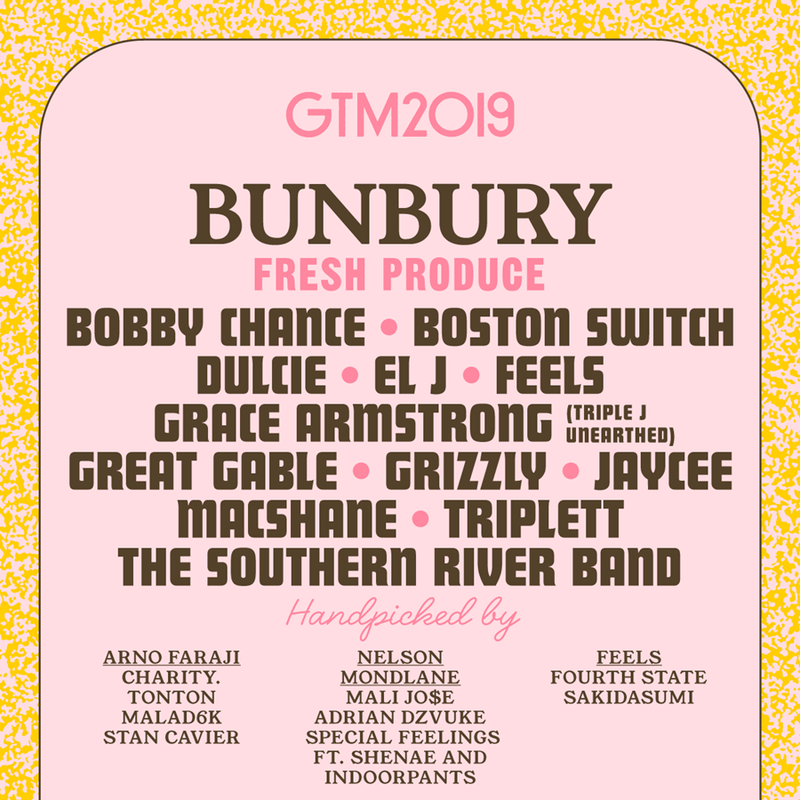 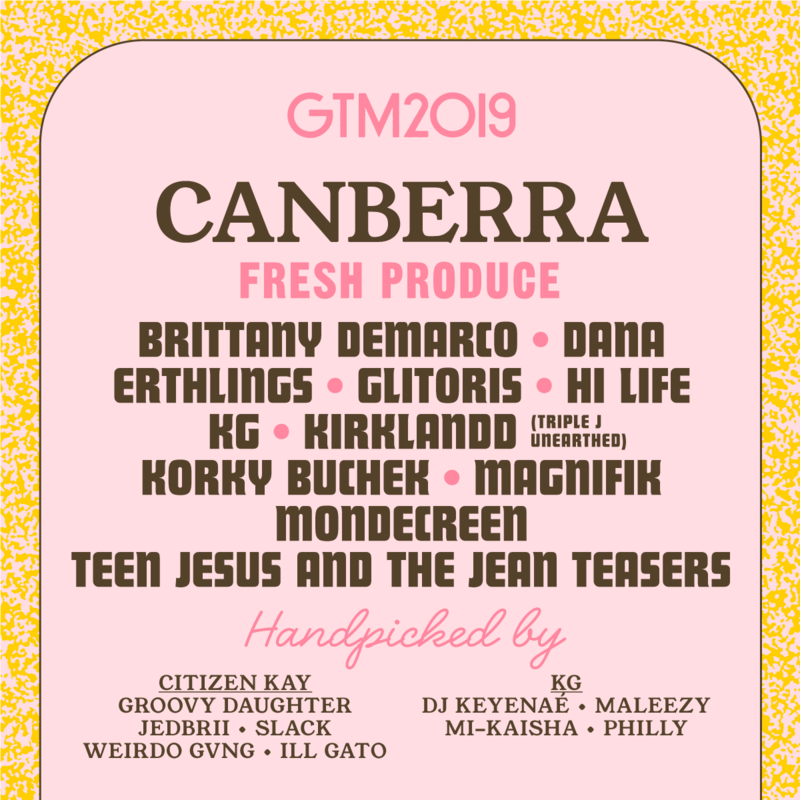 Check out the full list of artists joining your local GTM festival below.